Meets the 4th Wednesday of every month. Usually departing from the Leisure Centre at 10.00am and arriving back at about 3.00pm. Past visits have been to McBean's Orchids in Cooksbridge, Pembury House near Hassocks, Bates Green at Arlington, Stone Cross House Crowborough, Downderry Lavender Farm at Hadlow, Great Dixter near Rye, Marchants at Hailsham and King John's Lodge near Etchingham. We tend to visit gardens within a 30 mile radius but those not wanting to drive can car share , giving a contribution towards petrol costs. We visit a garden in the morning and then go on to a local pub for lunch where we discuss what we have seen. 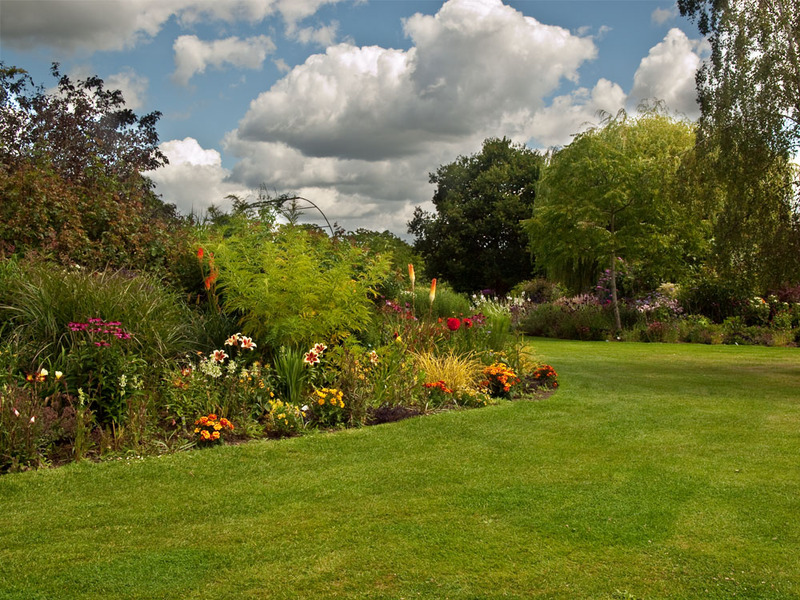 For those group members who are looking forward to the spring and gardening days out might be interested in the RHS offers for U3A members in 2015. We are a very friendly group consisting of men and women. The group is full at the moment. To join a waiting list please leave your telephone number via the link and someone will contact you.